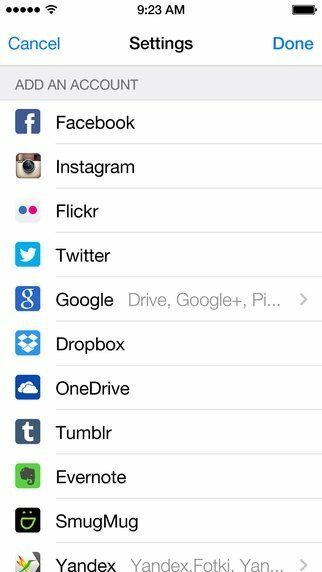 Facebook, your phone's gallery, Instagram, Flickr, Twitter... there are many places where we store our photos and accessing them all can sometimes by quite chaotic. 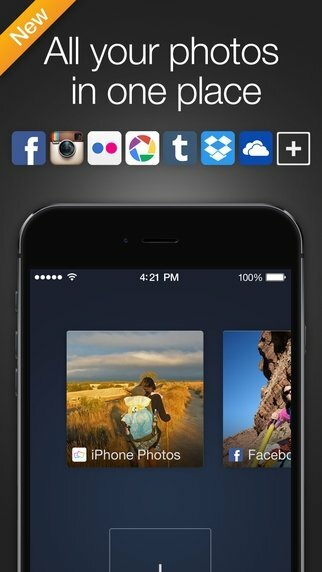 However, with Cooliris you can explore all your albums from a single app. Essential for people into photos. 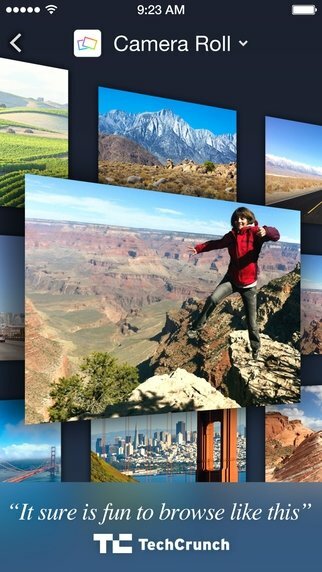 Share photos on your favorite social network, by text message or email. View the photos of friends, contacts and followers on social networks. Quick, simple and fluid interface with 3D effects. 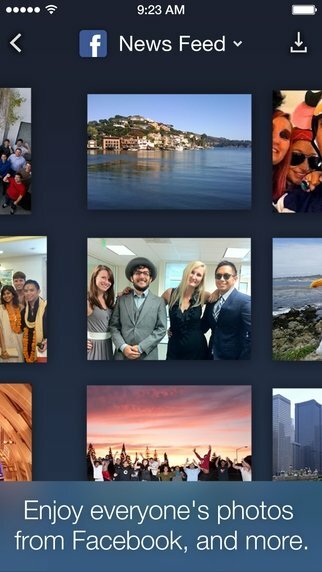 Download Cooliris right now, the app where you can see all your photos.